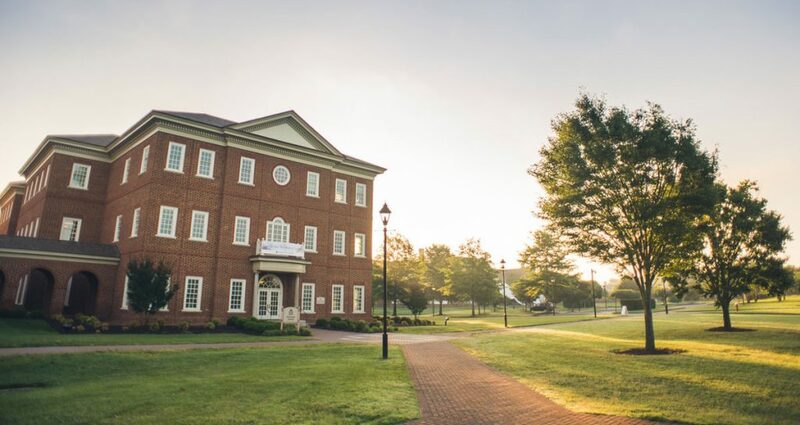 In February 2018, Regent University’s School of Divinity (DIV) received a reaffirmation of its accreditation by the Commissioning on Accrediting for The Association of Theological Schools (ATS). The accreditation is renewed for ten years, and applies to the school’s M.Div., M.A. in Christian Spirituality and Formation, M.A. in Practical Theology, M.A. Theological Studies, Master of Theology, D.Min. and D.Phil. programs. “The unqualified affirmation of accreditation for the next ten years from ATS is a clear affirmation of the strength, quality and vitality of the programs of the School of Divinity,” said DIV Dean Dr. Corné Bekker. ATS is the leading accrediting body for more than 270 graduate schools in the United States and Canada. In an official letter acknowledging the accreditation renewal, the organization commended DIV for its strengths in areas such as its development of Renewal Theology and its “rich ecumenical dimensions, its passion for students, and the high quality of “strong university support” in areas like technology, instructional design, academic advising and library services. Bekker affirms the strengths of his school, stating that DIV’s faithful faculty and staff stand ready to equip its “Gospel laborers” into God’s mission field.